In an interview with CNBC’s ‘Off the Charts’, Robert Sluymer, one of Fundstrat’s Global Advisors, predicted a positive breakout for Bitcoin [BTC]. The prediction was made through technical analysis of the long-term Bitcoin market. 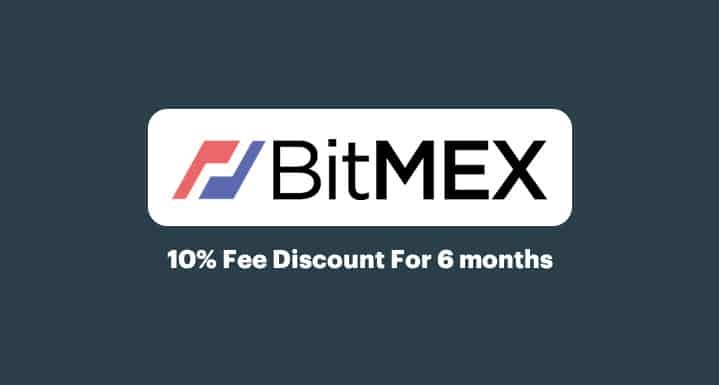 Make profits while crypto prices are dropping by shorting on Bitmex.com! He stated that the long-term trend was up, characterized by a series of higher lows. The prices are at critical levels for BTC. The 9500 limit was deemed as a key and critical limit for the price. In the short term, the 15 Day Moving Average serves as a good proxy for the general trend. He also stated that the trend was ripe for a breakout as it has already demonstrated the first phase. Sluymer said that the trend has already exhibited the bottoming-out phase as evidenced by the sideways movement for the past 15 days. The next phase involves reversing the current up or down trend before gaining a positive trend. He also stated that the price is challenging the current downtrend and the setup is ready for a breakout. He pointed out that the 15 DMA served as a good proxy for the trend in April. The $7530 and the $7500 limits must hold, as they are crucial limits for the next move into the uptrend. Follow us on Telegram to get hot news from the crypto world. Bitcoin Could Surge to $21,500 in September 2018!